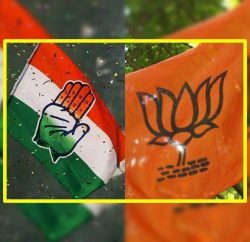 The Election Commission today announced election schedule for the upcoming Himachal Pradesh Assembly Election. 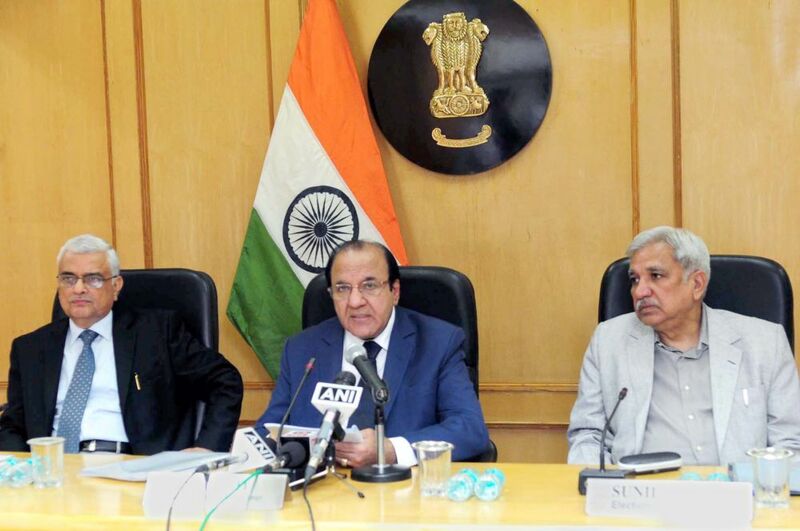 The Chief Election Commissioner, Achal Kumar Joti, in a press conference at New Delhi, announced the state election will be held on 9 November on its all 68 constituency, while counting of votes will be on 18 December. Notification for the polls would be issued on October 16. 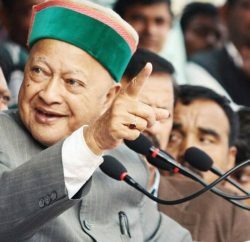 Last date for filing of nominations for Himachal Pradesh Assembly polls is October 23. Scrutiny will be done on October 24 and last date of withdrawal of nomination is October 26. The state has 49, 05,677 total electorates and to facilitate smooth voting the election commission has set up 7479 polling stations across the state. With the announcement of the schedule, the model code of conduct has come into force. The Commission has made elaborate arrangements for ensuring the effective implementation of the poll code guidelines. The commission has cautioned to deal the violations strictly. The Commission has also issued instructions for swift, effective and stringent action for enforcement of Model Code of Conduct during the first 72 hours of announcement of the election schedule and also for maintaining extra vigilance and strict enforcement action in the Last 72 hours prior to the close of polls. The election commission has also made special arrangement for ensuring to increase the women participation and decided to set up 136 women managed polling stations in the state. To ensure transparent election procedure in the state, commission has also decided to use Electronic Voting Machines (EVMs) and Voter Verifiable Paper Audit Trail (VVPATs) at all polling stations. The Commission has already made arrangements to ensure availability of adequate number of EVMs and VVPATs for the smooth conduct of election. 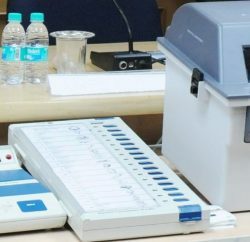 EVMs and VVPATs will be prepared and set for election after finalization of the contesting candidates, Candidates or their agents/representatives will be allowed to check in every manner about the error-free functionality of the EVMs and VVPATs. In order to facilitate the electors in identifying the candidates, the Commission has prescribed an additional measure by way of adding provision for printing the photograph of candidate also on the ballot to be displayed on the EVM and on Postal Ballot Papers. This will also take care to avoid likely confusion when candidates with same or similar names contest from the same constituency.